Marble window sills are organically made through an immense amount of heat and pressure. Once it cools it then becomes a durable piece of building material that will not only withstand harsh conditions and last for years to come, it also looks good! Marble used to be the primary building material in the “old world” of Europe thousands of years ago, and it stands today looking beautiful as ever, even as some buildings remain on display in ruins, there’s some type of majestic quality about marble that is respected among builders of old and modern times. Because it took so much time to mine marble, a considerable amount of money and manpower was needed. 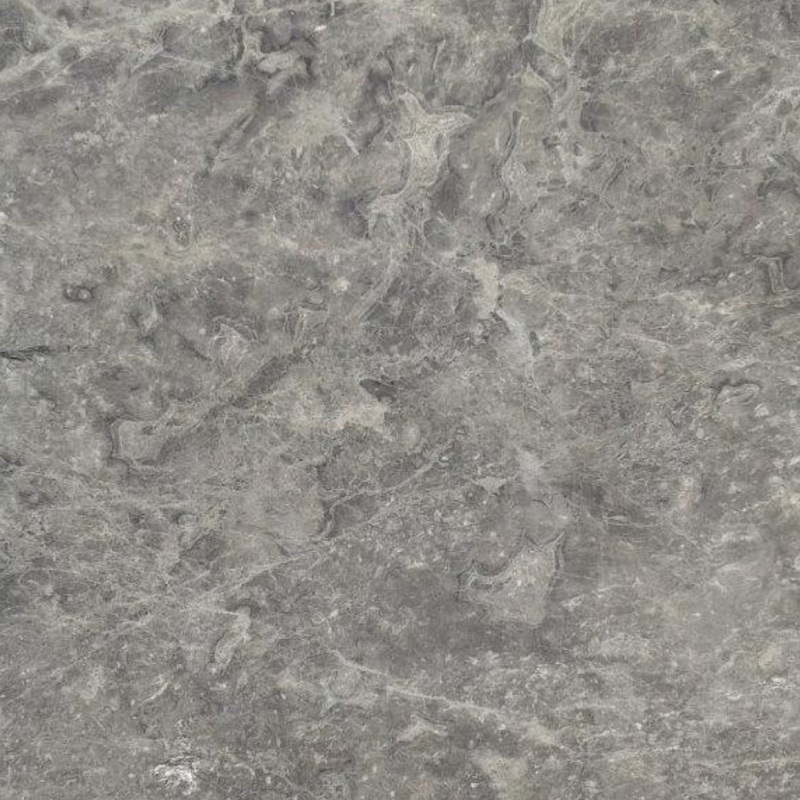 In the past, and arguably even today, only the wealthy could afford to mine marble stone. 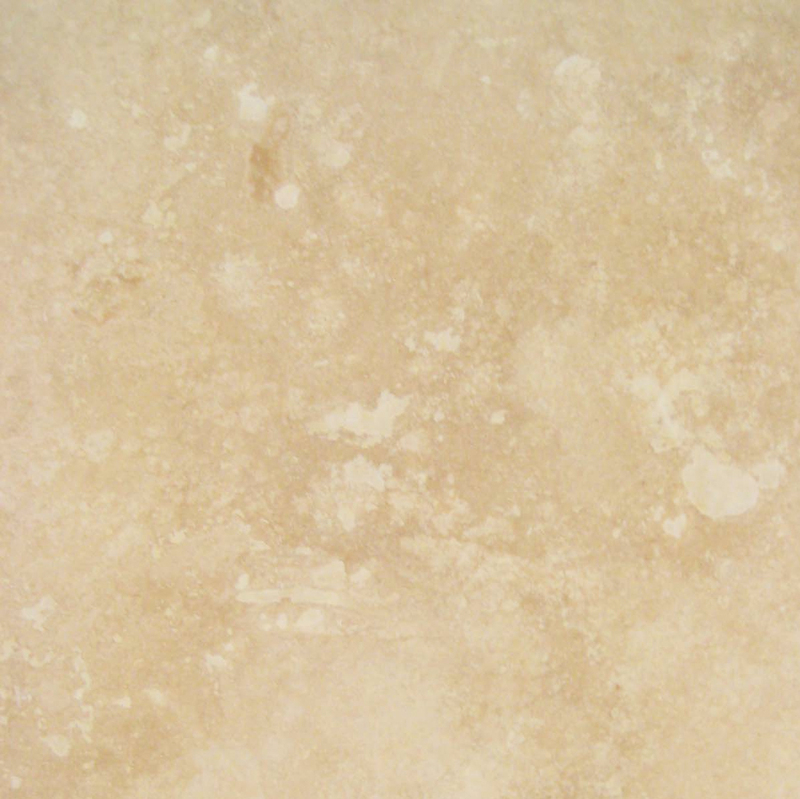 As a result, marble has been associated with wealth, regal quality, and success. 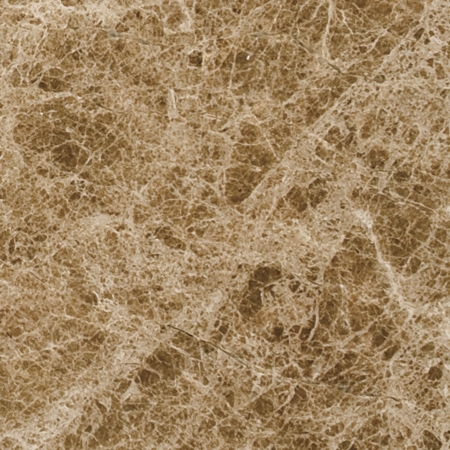 So marble is not only a beautiful stone that can be used for aesthetic and practical purposes, it has also been associated with defining social statuses as well. This is why installing marble window sills can easily increase the value of a home. Some builders neglect to upgrade their window sill materials by trying to keep their costs down as low as possible, which is understandable. However, when it comes to producing a quality build that may very well generate more business, it’s best to upgrade wherever you can within reason that won’t break your budget. This is why marble window sills are the best solution to boosting the value of a home. You don’t necessarily have to have marble floors in order to install marble window sills either. Marble window sills complement all types of flooring, giving a space a unique decorative style that adds a touch of elegance. Adding marble window sills to a home doesn’t always have to present the look of a cold museum. With the right kind of designer, you can install the perfect type of marble window sill that will provide a welcoming and inviting space making buyers instantly feel right at home. Marble window sills can do all of this! You can be sure that vinyl or aluminum won’t. 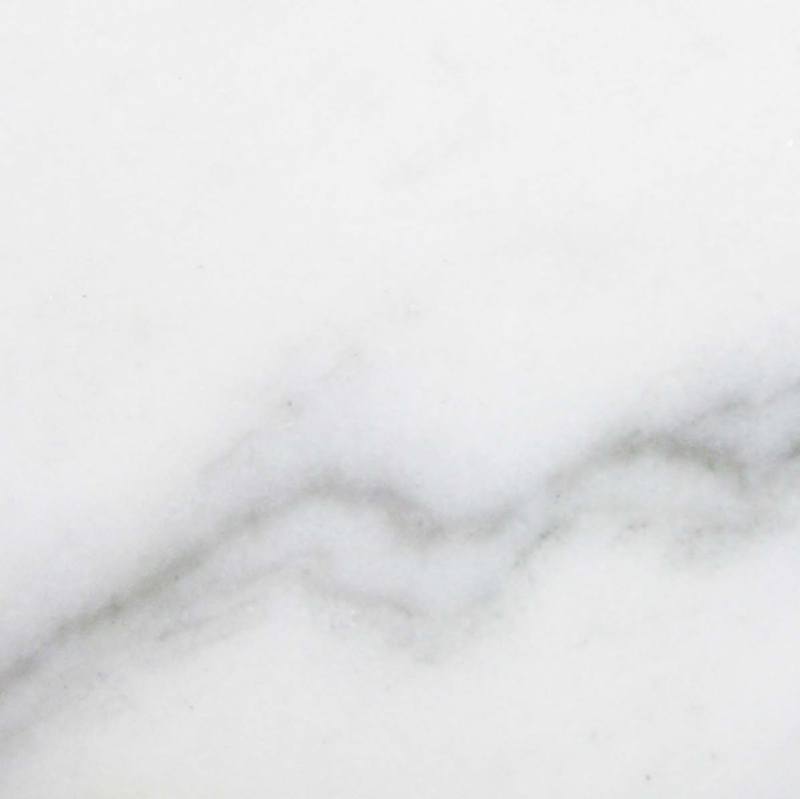 That is because marble by nature entails a type of veining that is multi-dimensional. The more colors a slab of marble has, the more movement it appears to give off providing a rich piece of artistic structure. 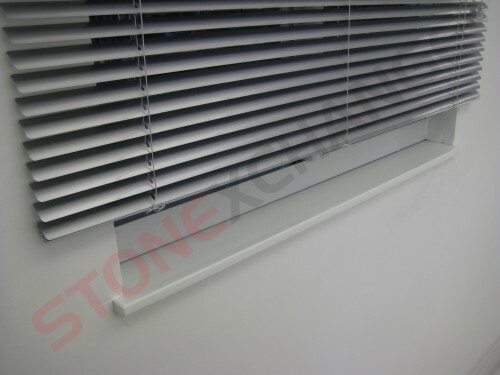 Stonexchange, a manufacturer and wholesale distributor of marble window sills, thresholds, and soap shelves specialize in offering only these kinds of materials. 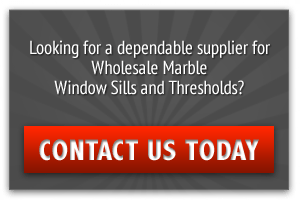 What this means for contractors is that they’ll be able to purchase a bulk amount of marble window sills at the lowest unit price possible. This is because we own our own quarry overseas and have access to many more in several other continents where the finest marble stones are mined. 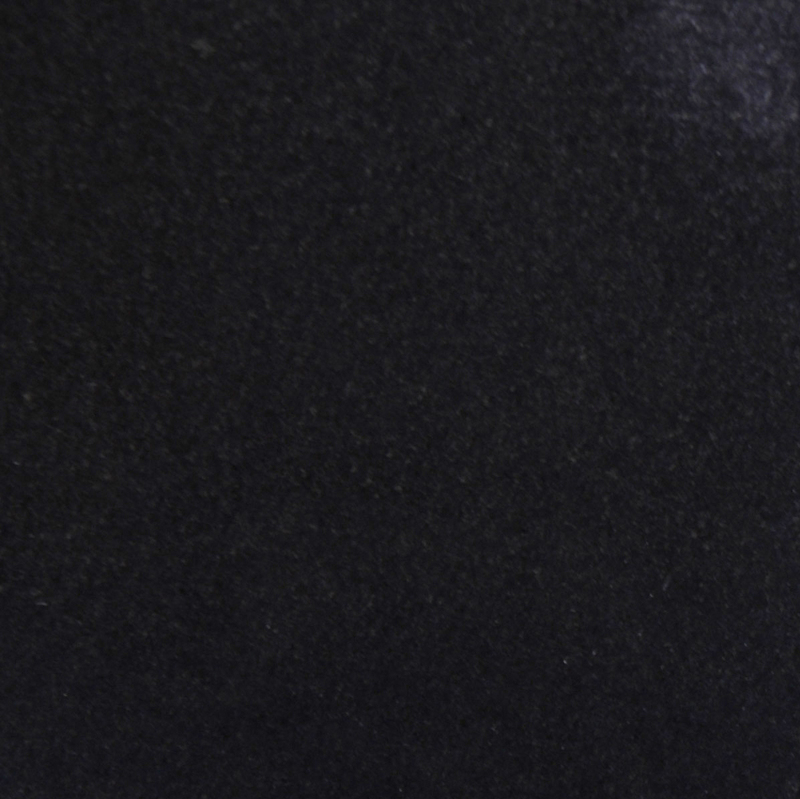 So, we’re able to provide a consistent stock of quality sills on an ongoing basis. As a building contractor, you’ll never have to worry about running out of stock if you are in need of 5,000 units of Emperador Brown or Crema Sahara Marfil marble window sills. This is especially important for builders who are known by a certain design they provide. Consistency is important as a builder. Stonexchange provides consistency along with quality marble window sills. Our distribution center is conveniently located in Miami, Florida, strategically near the Port of Miami so that we can easily import our overseas shipment of marble window sills from several different continents keeping our warehouse full at all times. What this means for building contractors like yourself is that you’ll never have to worry about running out of stock. All you have to do is contact a Stonexchange representative and we will ship your supply of marble window sills out anywhere in the United States. Stock a Bulk Amount That Will Sell! 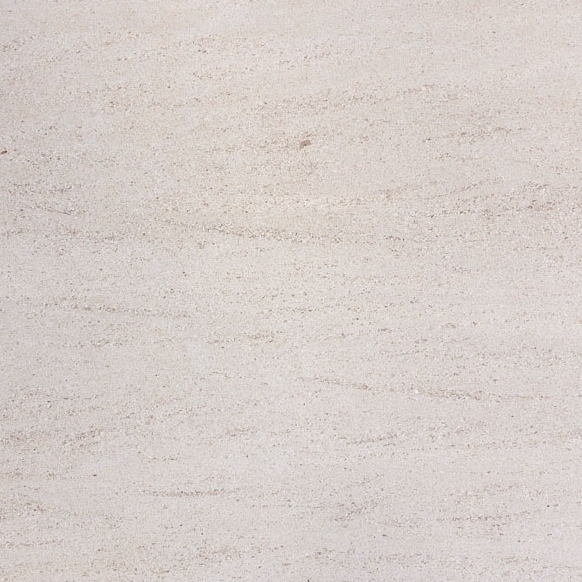 One great concern that some contractors may have is stocking the wrong kind of marble sill. When it comes to storage, space is prime real estate. Product has to move! And no one in the construction business can really afford to store product on a long-term basis. What usually ends up happening is you’ll have to end up liquidating the inventory selling it for less than originally intended—possibly selling it for less than you actually purchased it for. This kind of pricing cuts into your profits, readjusting the overall projection of what you originally intended to make. This type of mathematical adjustment can cause a ripple effect in your bookkeeping along with other financial projections. To avoid all of this, simply purchase the kind of window sills that are in high demand in today’s market. Trends change. 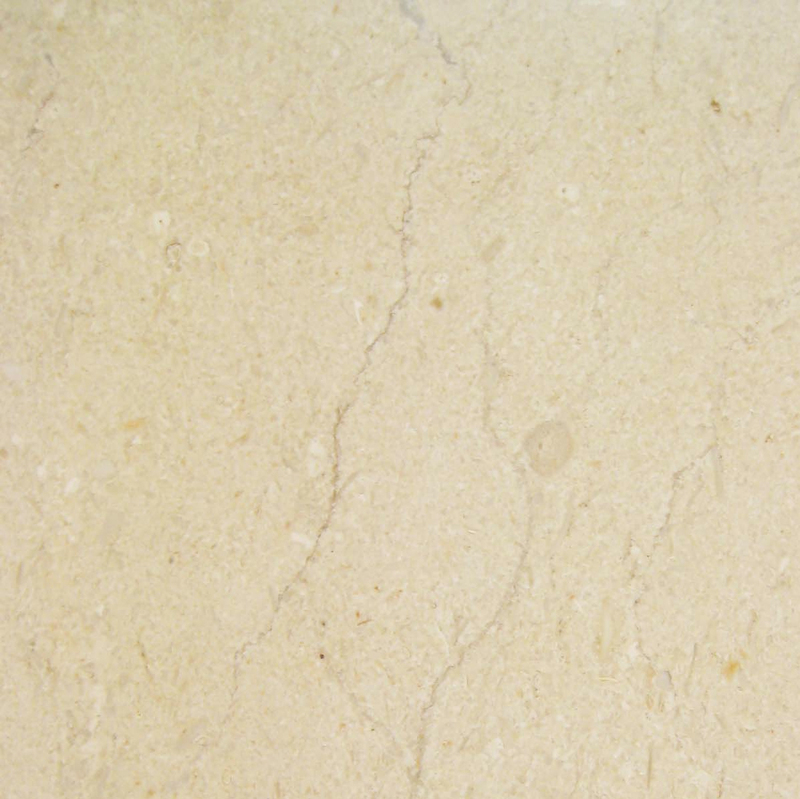 As a wholesale manufacturer of marble stone, we know! However, we also have our pulse on these trends, and as a result are quite in tuned with what kind of marble sills sell quicker. That’s why Stonexchange’s inventory is short, but simple. The kind of marble sills that we have in stock will complement all sorts of marble patterns and colors. Because window sills typically don’t take up much space, your sills don’t have to be identical to your floors. You can even have carpeting and still install marble window sills. It’s all about having the right kind of designer to incorporate marble sills to boost the value of your home. Contact Stonexchange today to learn about possible discounts at 305-731-2400, or contact us online.